Maximum allowed quantity is 30. 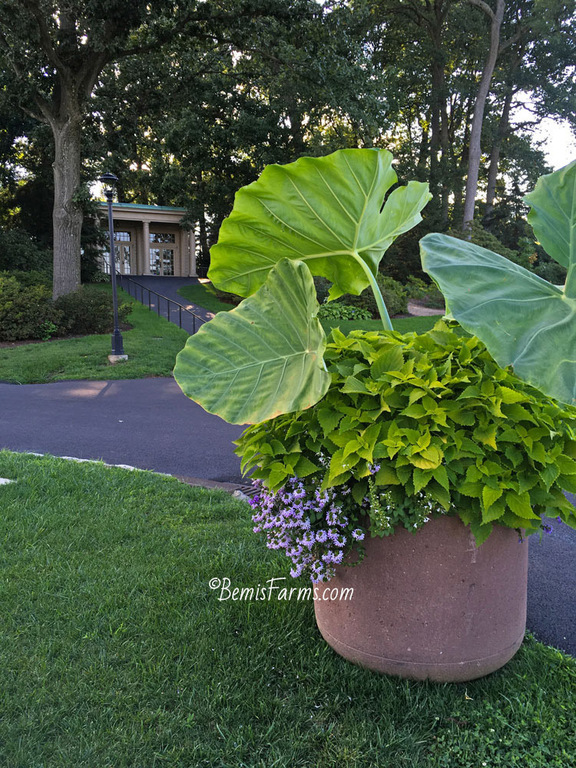 Plant a Thailand Giant Elephant ear in an extra large, resin pot, with complimentary spillers. Nothing too flashy, because you don't want to steal the thunder from this beauty. 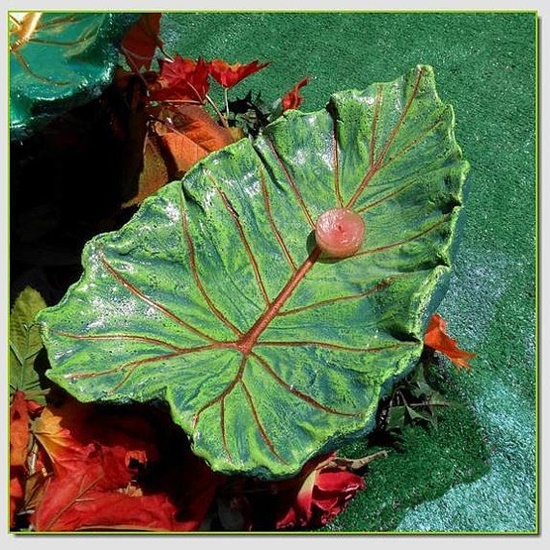 Then grow it all summer and return on September 9th at 1 pm with your favorite leaf to cast in concrete to create a giant bird bath. Return at your convenience any time after 48 hours if you would like to paint it and seal it to hold water.